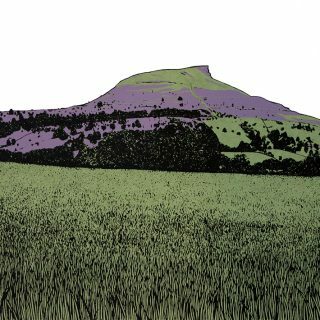 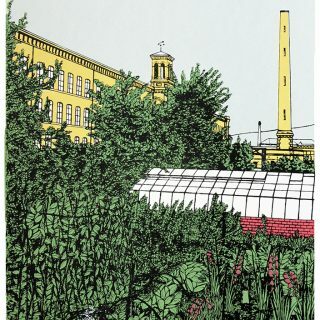 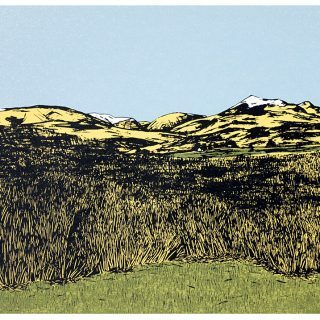 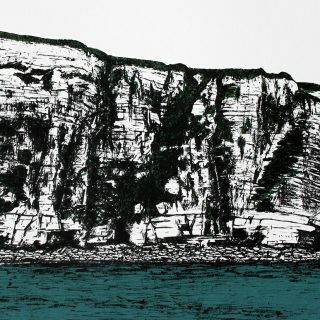 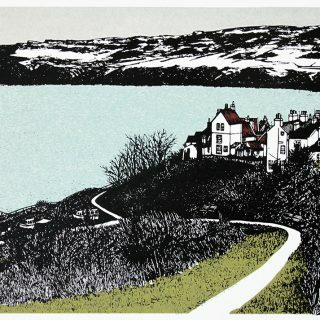 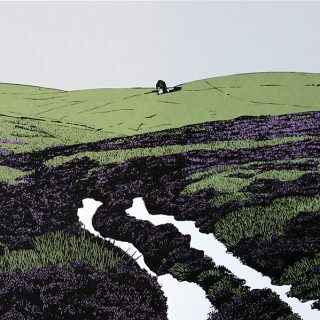 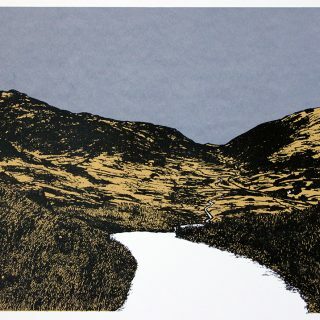 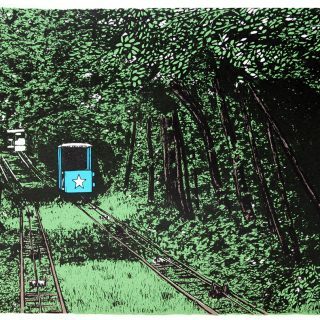 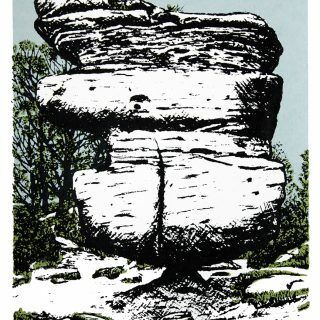 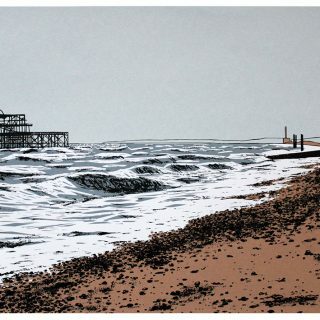 Sarah Harris’ work consists of limited edition silk screen prints, taken from original drawings, depicting local scenes. 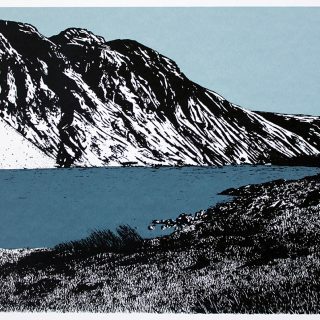 Since rediscovering her love of drawing in 2011, after attending an evening printmaking course, Sarah has used her curiosity for her surroundings to create work which aims to inspire exploration and evoke memories. 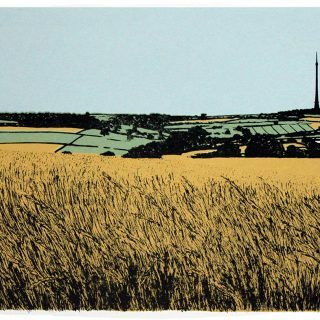 The prints have a considered use of colour and often look at the relationship between the natural and man-made, whilst viewing the subjects as if they have just been rediscovered.